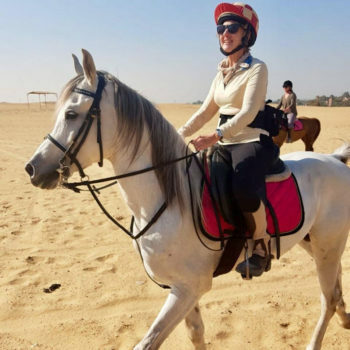 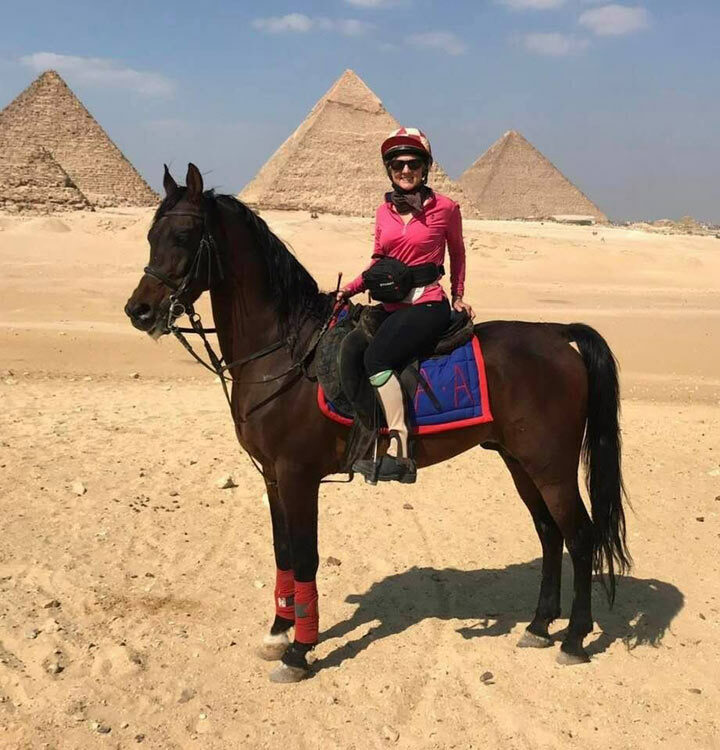 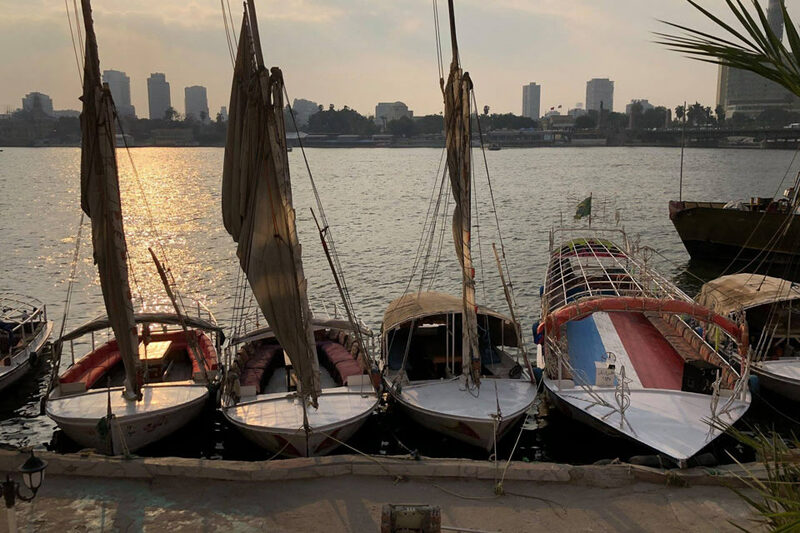 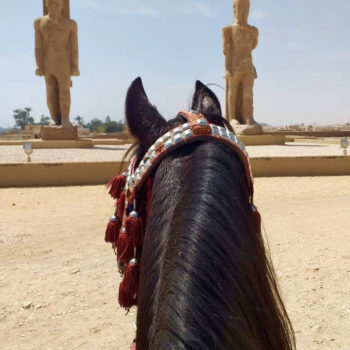 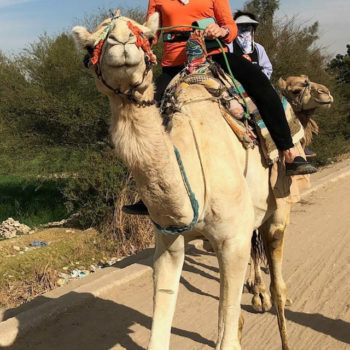 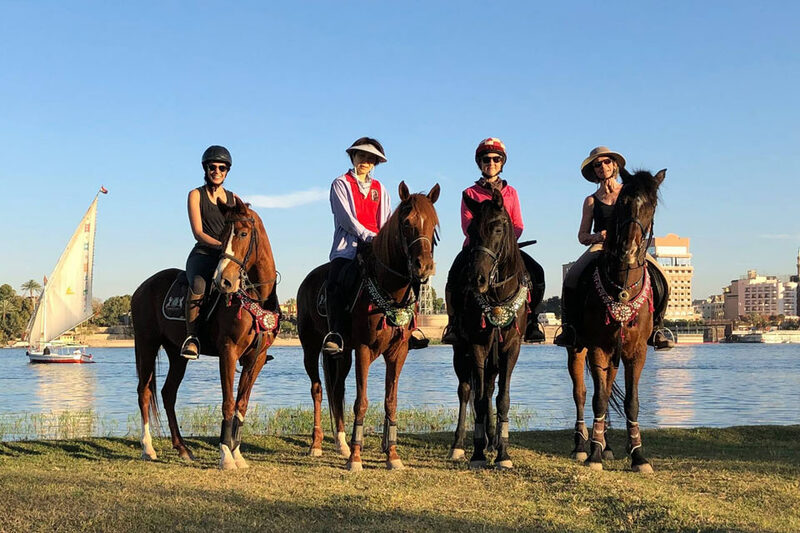 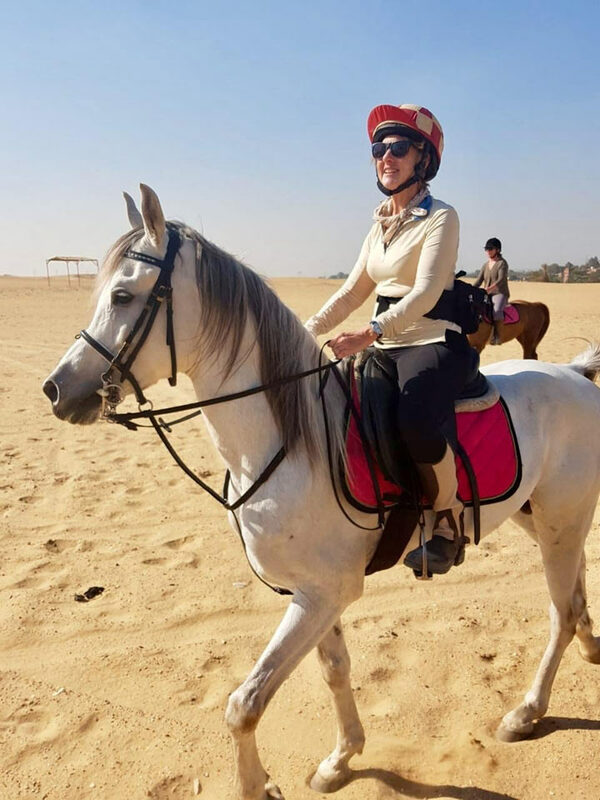 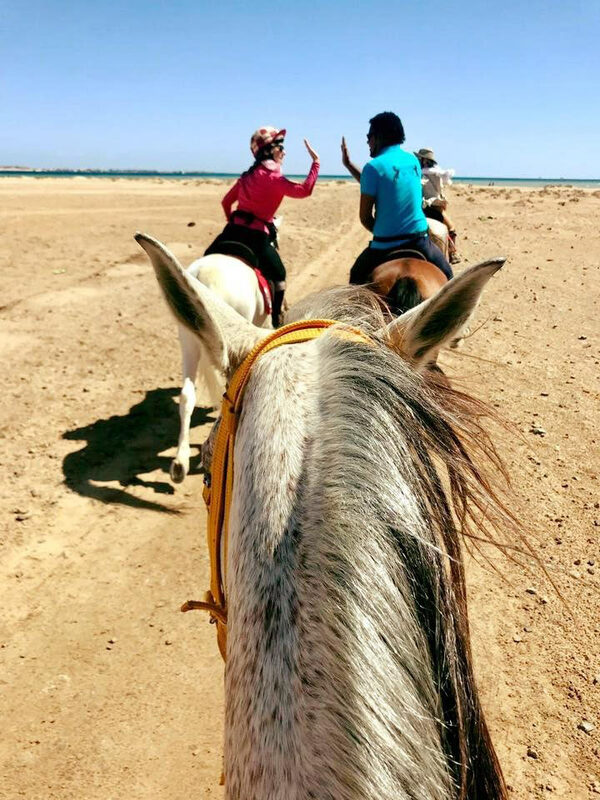 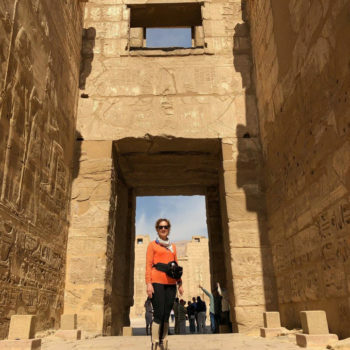 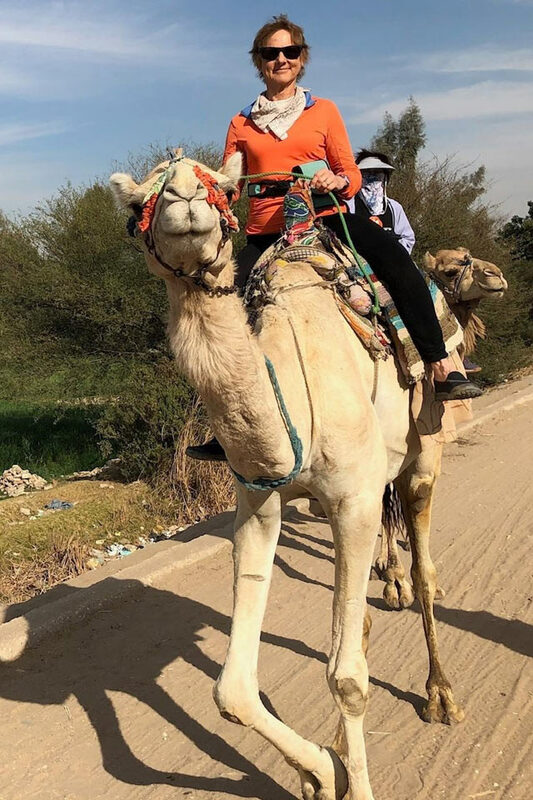 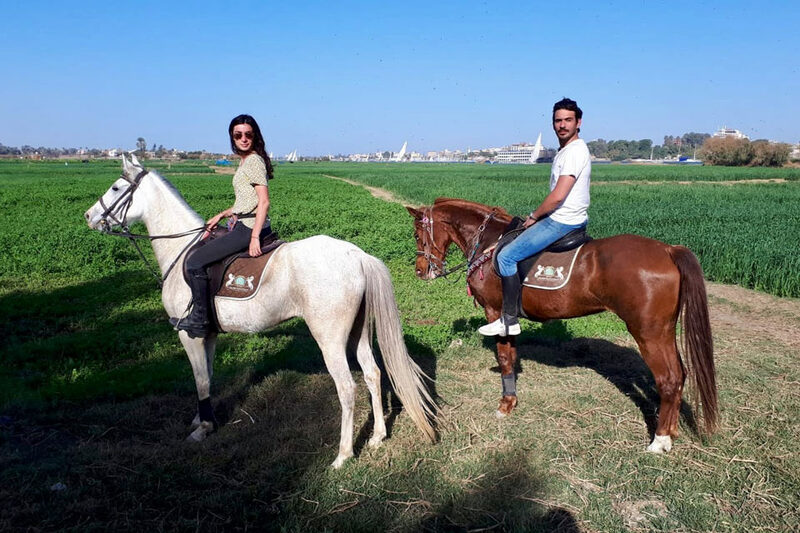 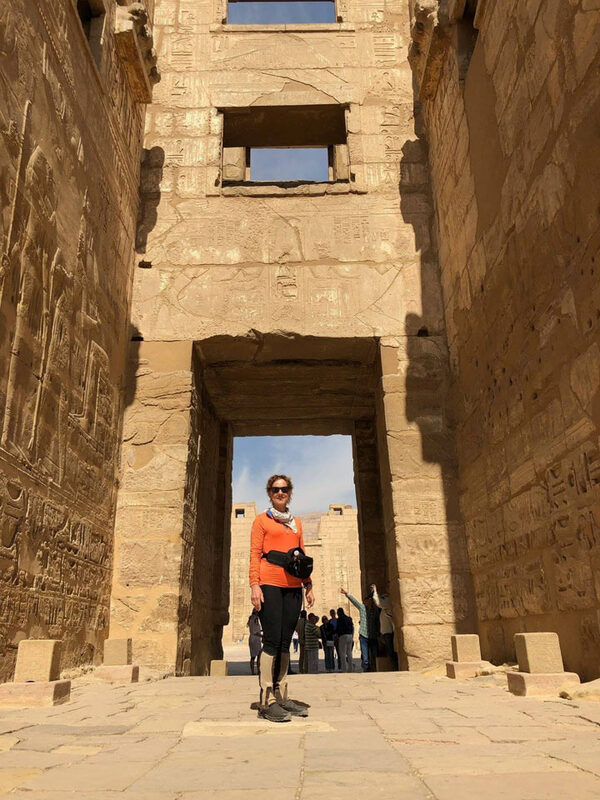 I am soooo thrilled that I was able to fulfill my dream with RideEgypt – to gallop across the sands, ride to the Pyramids atop a gorgeous horse, and connecting with kindred spirits equally moved by the dust and history of the land. 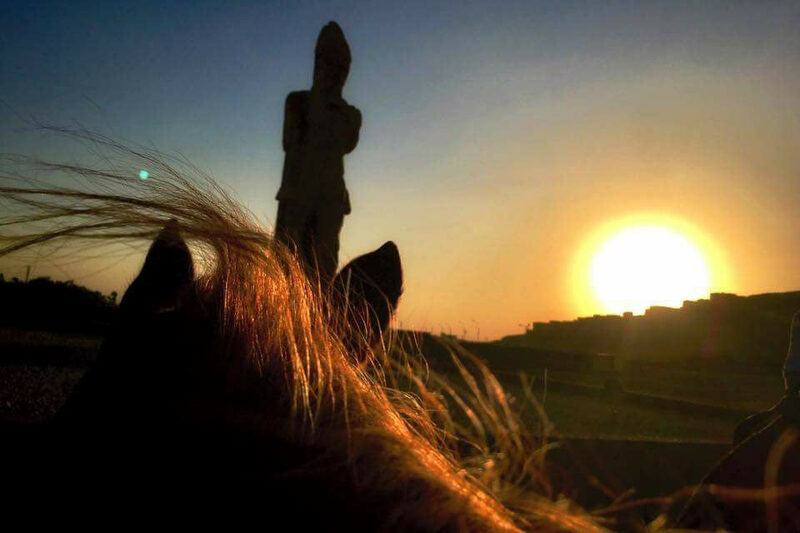 And just think, you made it possible! 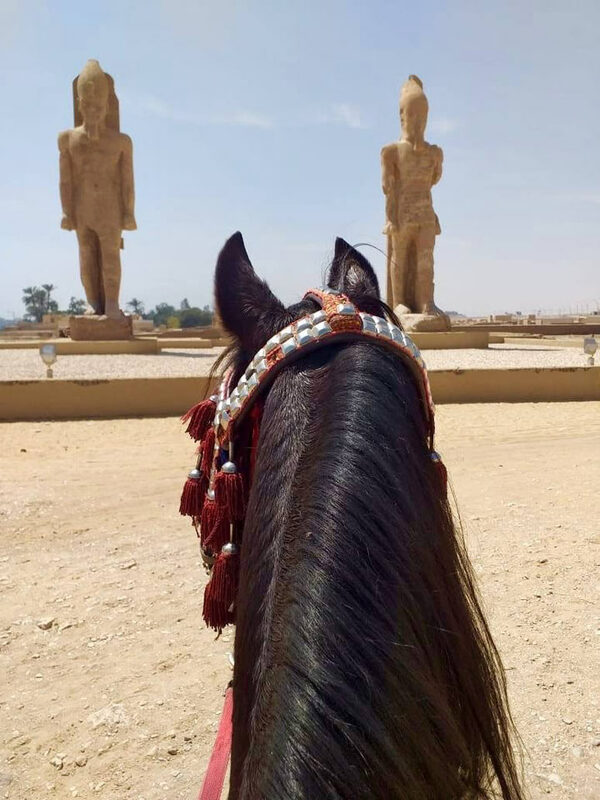 I have so many awesome photos that recall the unbelieveable experiences I had, I don’t know where to start. 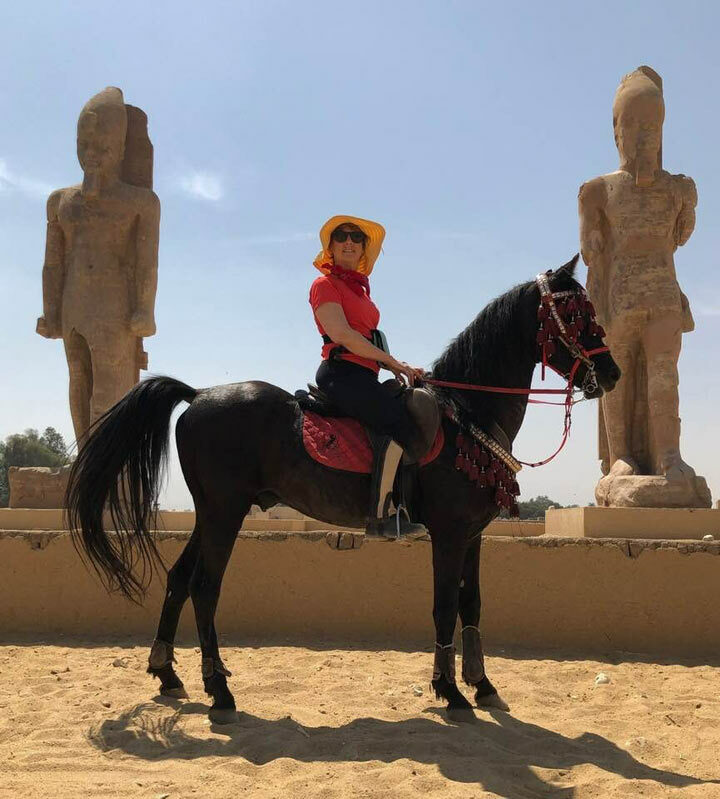 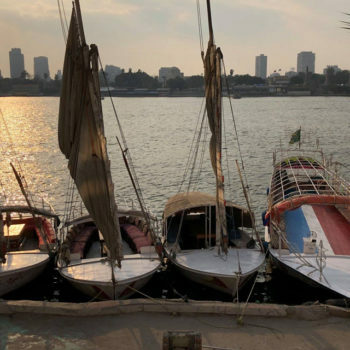 Thank you for making it happen, it being my dream to experience the majesty and mystery that is ancient Egypt. 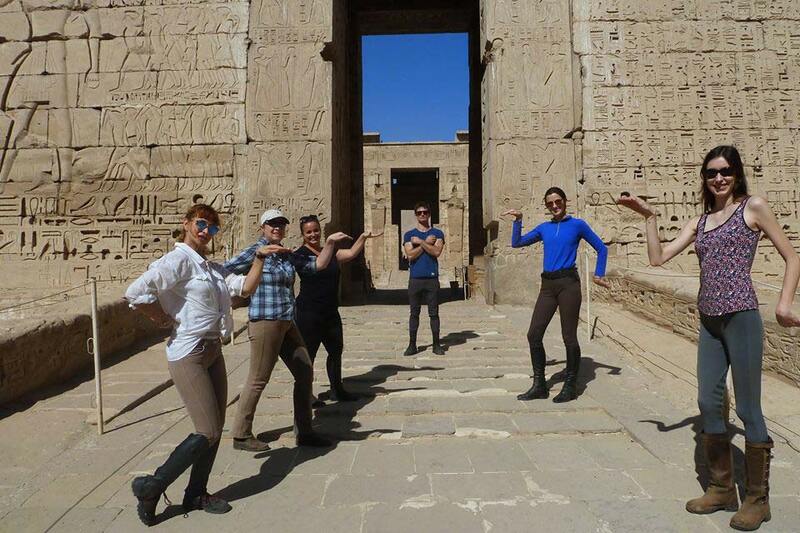 Incredible Egypt, is what it says on the label...this holiday has been everything and so much more. 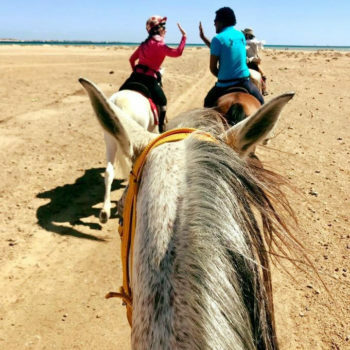 Que ce soit pour découvrir la ville de louxor ou pour vous balader dans le désert bordant la mer rouge sur de magnifique chevaux.